MAC is one of those brands that always seem to get it right. From their premium and luxurious concession counters to their fabulous marketing campaigns, they always seem to be one step ahead of the pack. As a result they’ve created one of the most desirable beauty brands that can command high price points and has an air of exclusivity rivalled by none. Their annual Viva Glam campaign always attracts huge amounts of publicity, celebrity endorsements (including the fabulous Fergie, Lady Gaga and even Cyndi Lauper) and a rush to store to be the first to grab the highly-sought-after shades. But with their latest step into the controversial, have they gone one step too far? 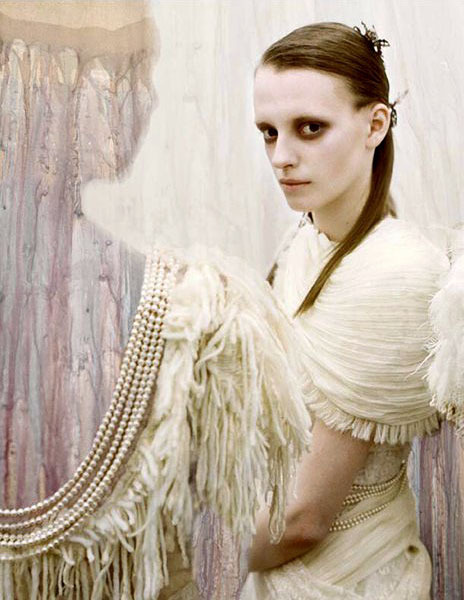 MAC is launching their Fall 2010 collection in association with designers Rodarte. Their collections are based on inspirations from the bordering towns of Texas and Mexico, where women are exploited, raped and frequently murdered with little or no interest paid by the police. Juarez is known as the world’s deadliest city, with around 6,000 murders being reported this year alone, and is saturated with factories and drug gangs which are causing the city to become a blood bath. The new collection features product names including ‘Quinceanera,’ ‘Ghost Town,’ ‘Factory’ and ‘Juarez’. Add this to the ghostly, eerie model image accompanying the range and something doesn’t quite sit right. I could understand this campaign if the aim was to raise awareness, funds to help or even get people talking about the issues that surround the town – but this doesn’t seem to be what happened. Until the controversy hit this weekend MAC intended to keep 100% of the profits and use the impoverished town’s name to shamelessly promote their new collection. The only way I can compare is if Rimmel launched a lipgloss entitled ‘Raoul Moat,’ if Maybelline developed a ‘9/11’ eyeshadow or if Bourjois released a ‘Concord bronzer’. These products would have around the same amount of taste. MAC have definitely got us talking about the range, and this will inevitably transfer into sales – who would like to bet on the range not being a sell-out? – but have they lost customers through this huge mistake, or just got the reaction they were intending to create? Previous Post Christmas Come Early! I didn't even hear of this collection until this evening, so this is the first I've heard of it. Thank you so much for bringing it to everyone's attention. Wonderful post. 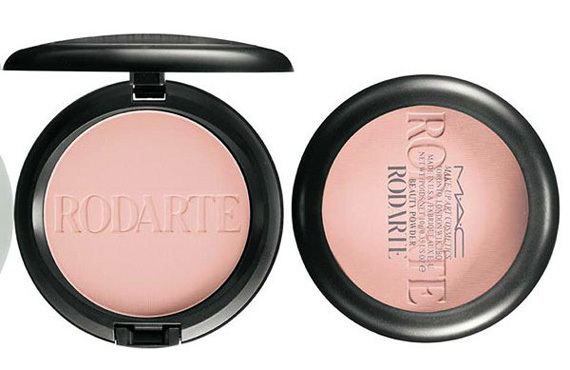 I have written about this travesty on my blog too:http://susysmakeupbox.blogspot.com/2010/07/mac-rodarte-controversy.htmlHopefully MAC and Rodarte will wake up and realise that the only way to get out of the hole they have dug themselves into, is to donate all the money to charity.